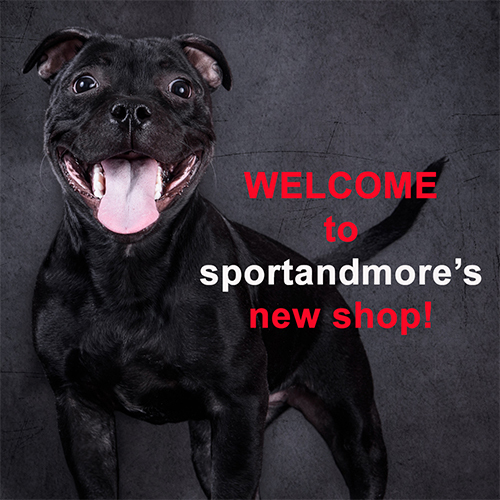 WELCOME TO OUR NEW ONLINE-SHOP-!! we proudly present our new shop. We have made a lot of effort to make this shop as clear and attractive as possible. It toke us half a year of hard work and we hope you like it. Perhaps you also noticed that we have significantly increased our product range? And we are still looking for new products of high-quality that we will offer you here in the future. Do you have questions or ideas? Would you like to rate a product? Do not hesitate ― the new shop also offers many possibilities in this regard. For the inauguration, we will also give you a 20% discount on all products. This offer is valid until 10th January 2019. Anyhow, we hope that you feel comfortable with us and that you find one or the other that you like!